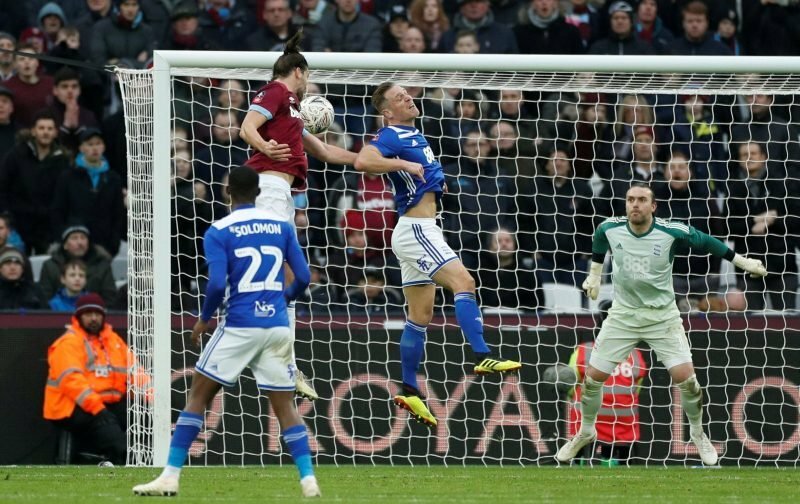 West Ham advanced to the fourth round of the FA Cup after avoiding a banana skin against Championship outfit Birmingham City, winning 2-0 at the London Stadium. Marko Arnautovic opened the scoring after just a few minutes and Andy Carroll put the game beyond any doubt by tucking home in stoppage time in the second half – although it was still not enough to save him from criticism. The 30-year-old has struggled with injury problems regularly during the past few seasons and has been limited to just a handful of appearances this season, appearing just seven times in the Premier League under Manuel Pellegrini. A return to the goals will have provided a confidence boost to the former Liverpool and Newcastle United man but it seems some fans believe the ship has already set sail for the experienced striker, as they called for him to depart in the January transfer window. Carroll does not fit Pellegrini’s style at all. Surely he’s gone in Jan or Summer.